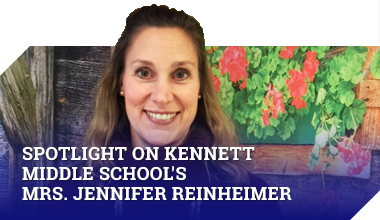 There is so much going on this year in music class! 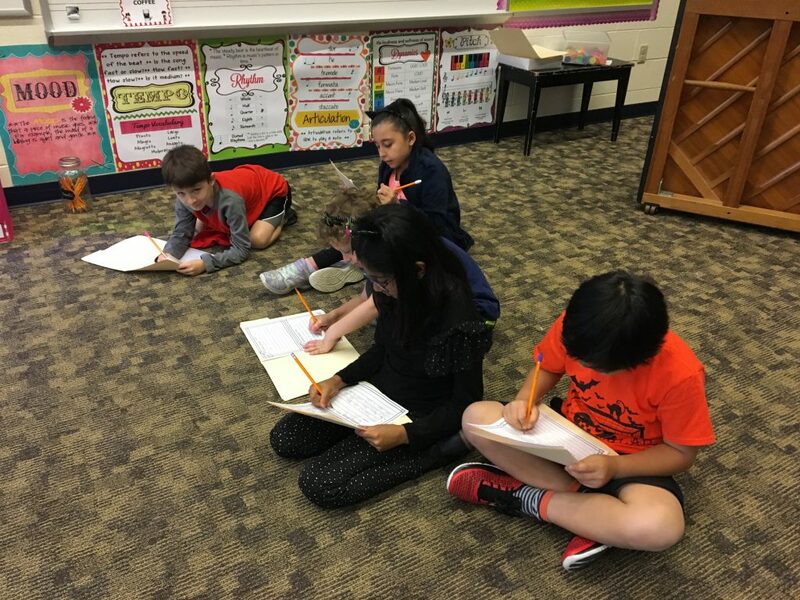 Third, fourth, and fifth grade students have been learning about musical elements and what to listen for in music. 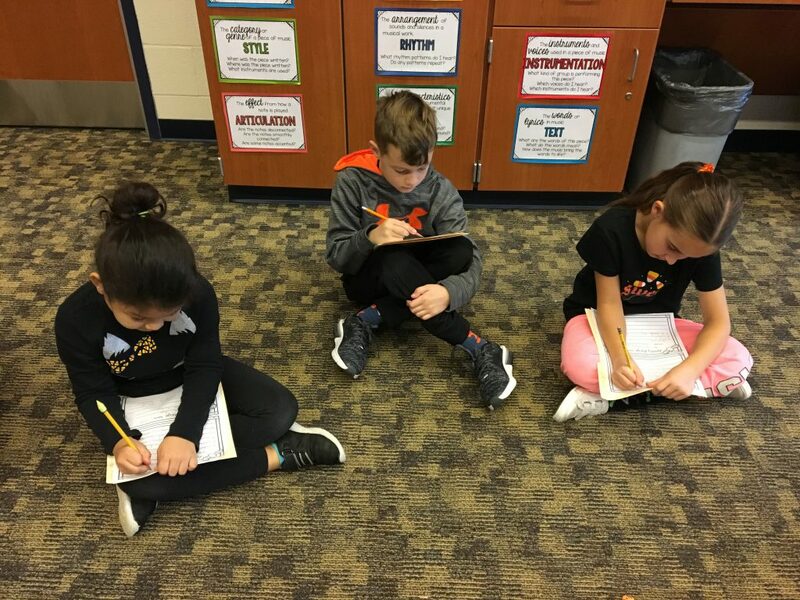 They have created individual music listening journals that will keep track of their monthly listening examples and information pertaining to the genre/style of music. 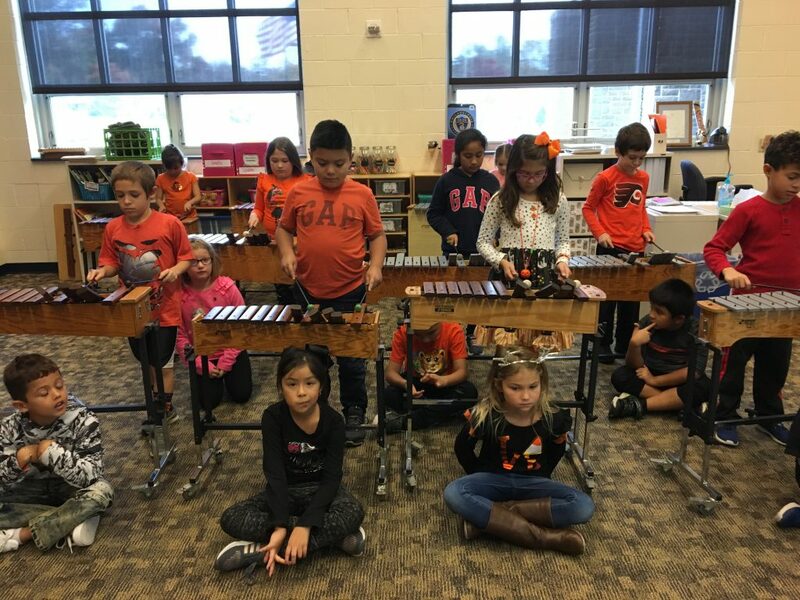 First and second grade students have been working hard at playing the xylophones and learning about note names and playing techniques. They have come so far in such a short amount of time!